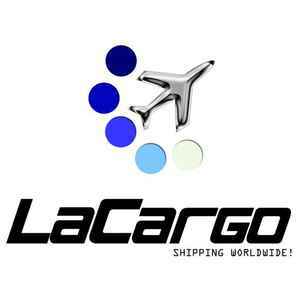 [12"] [Tipp] [Most Wanted] © LaCargo audio clip [B1] Derb Remix!!! [2CD] [Tunnel Records] !LAST COPY! [CD] [Tipp] Incl Derb Remix 2002!